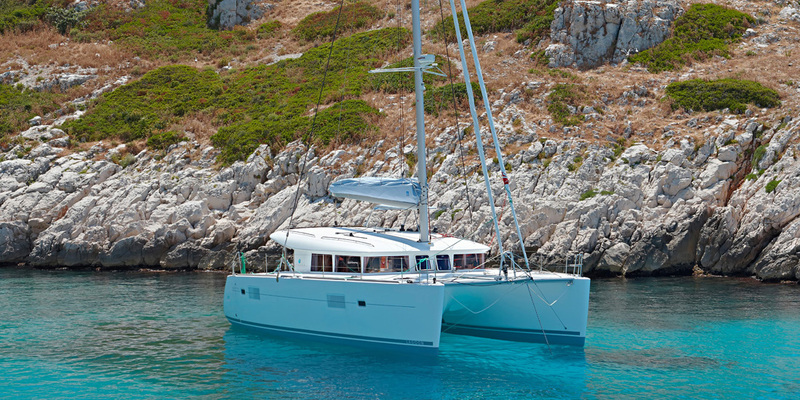 Fresh water: 92 US Gal. 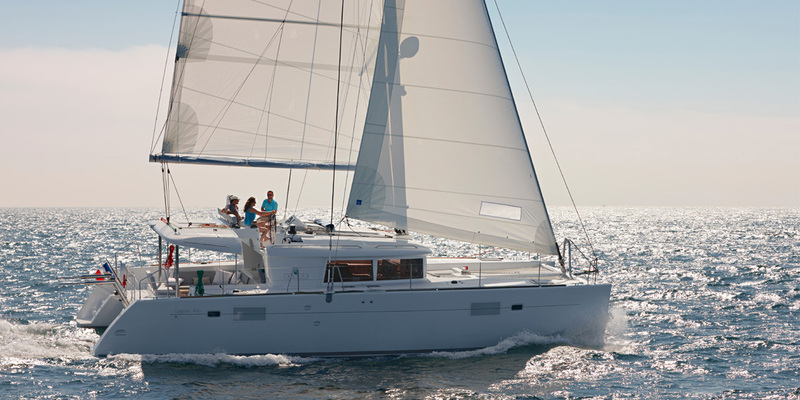 Fresh water: 252 US Gal. 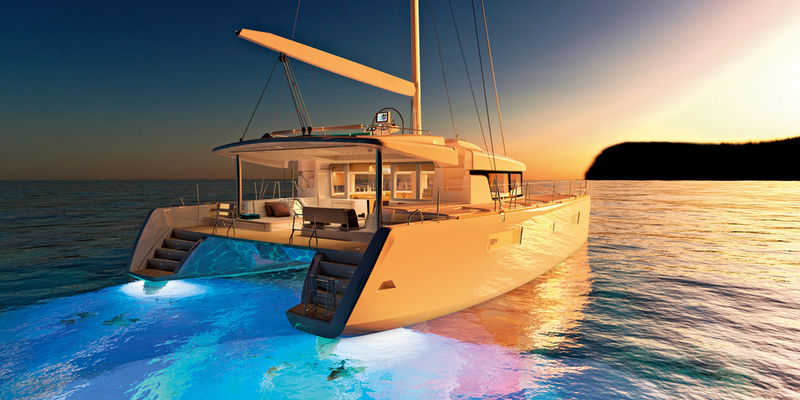 Fresh water: 254 US Gal. 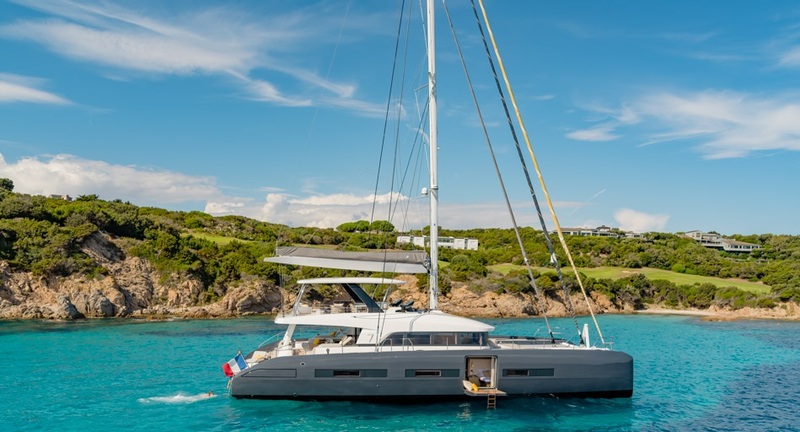 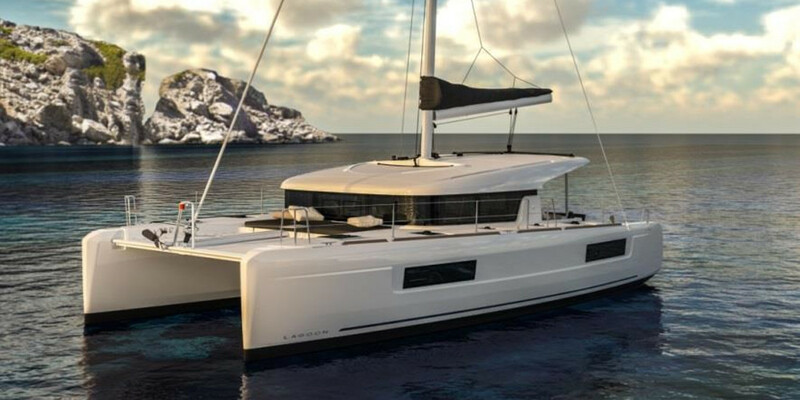 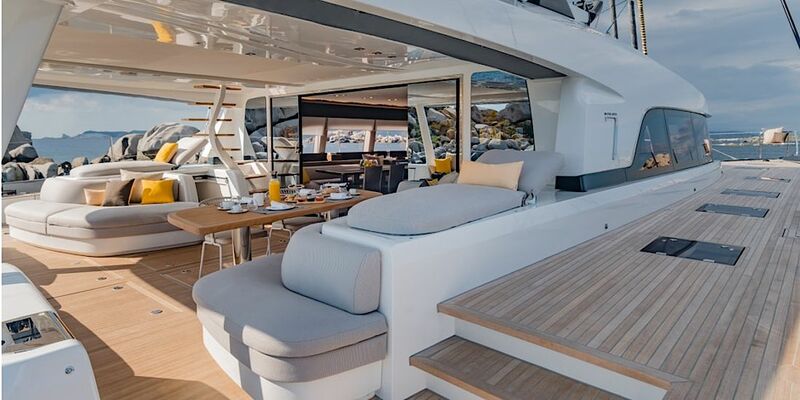 Lagoon has been building luxury catamarans since 1984 and has kept developing its offer to satisfy all your expectations with a range of boats going from 38’ to 78’: Lagoon 380 Catamaran, Lagoon 40 Catamaran, Lagoon 42 Catamaran, Lagoon 450 Flybridge Catamaran, Lagoon 50 Catamaran, Lagoon 52 Flybridge Catamaran, Lagoon 52 Sportop Catamaran, Lagoon 560 Catamaran, Lagoon 620 Catamaran, Lagoon 630 Motor Yacht, Lagoon Seventy 7 Catamaran, Lagoon Seventy 8 Motor Yacht. 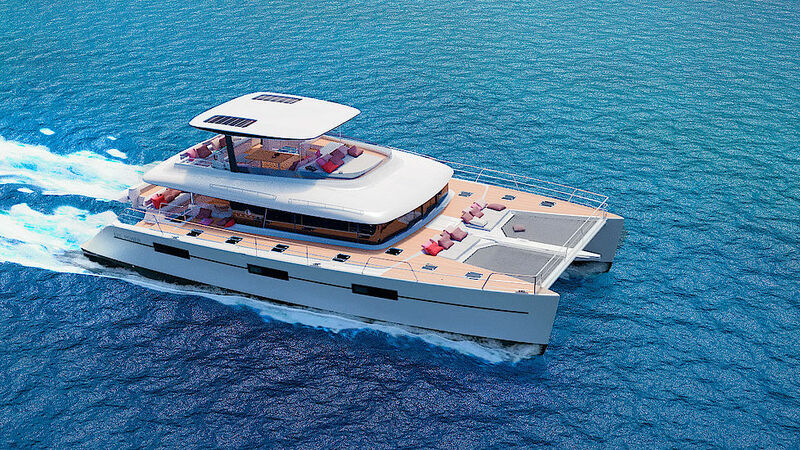 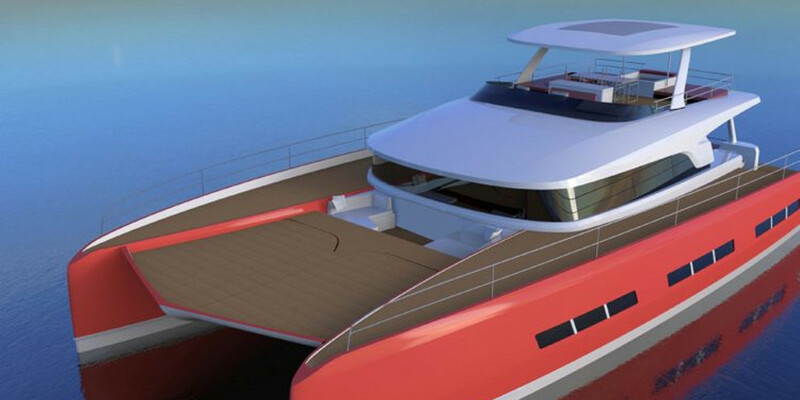 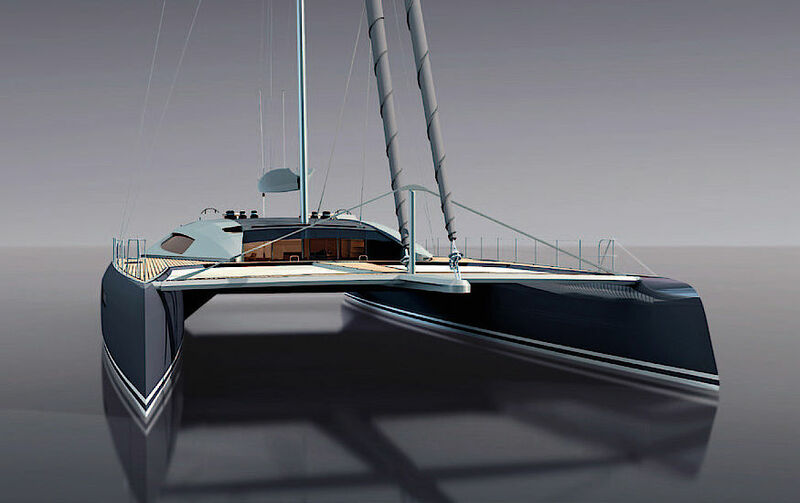 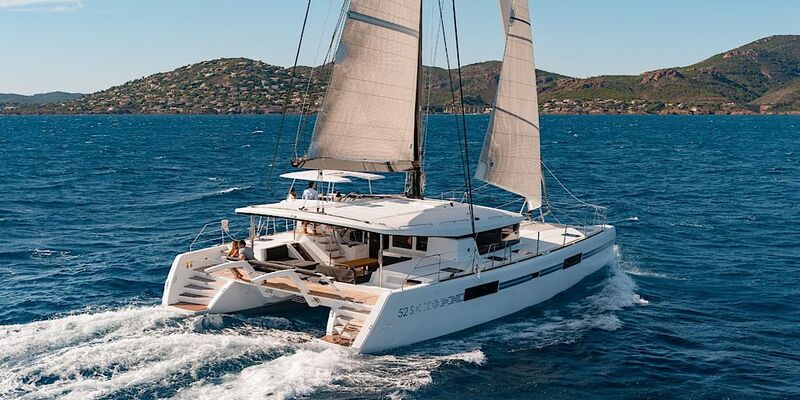 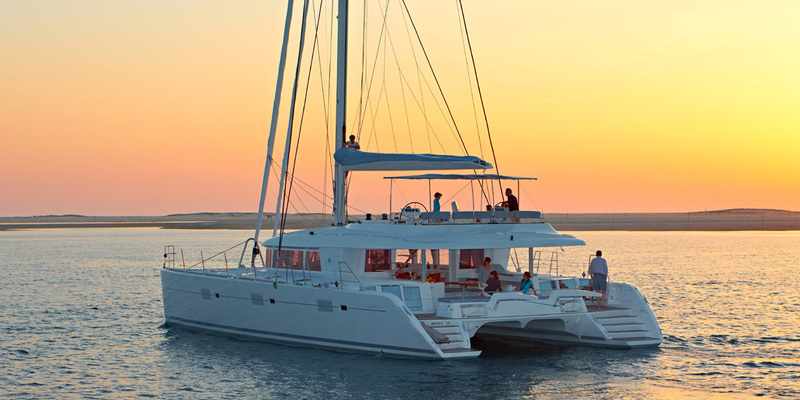 Additional Lagoon produces Custom Made Catamarans up to 150`. 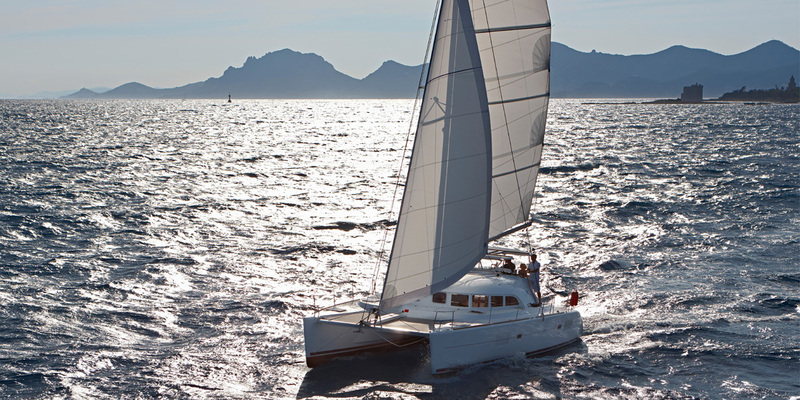 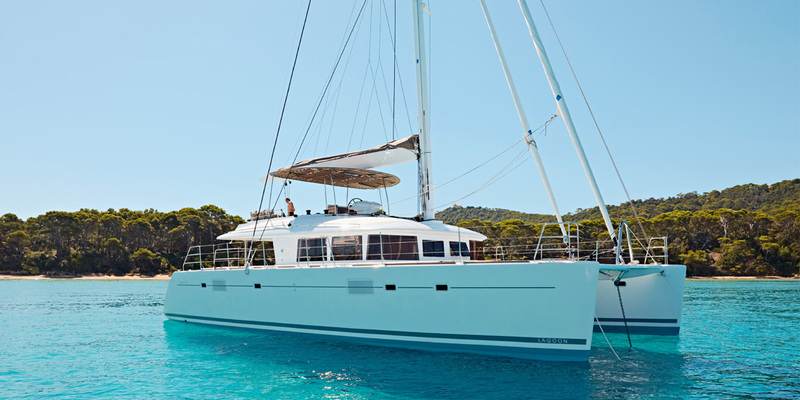 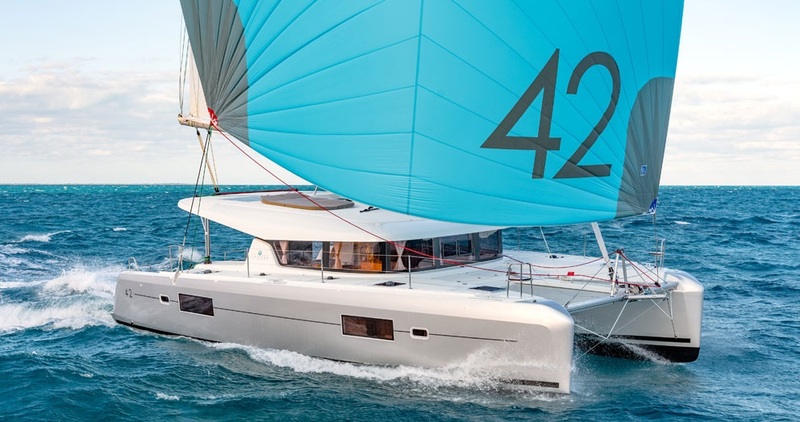 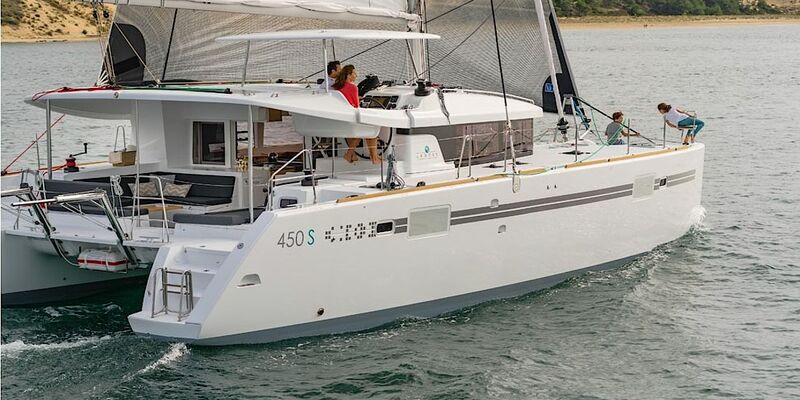 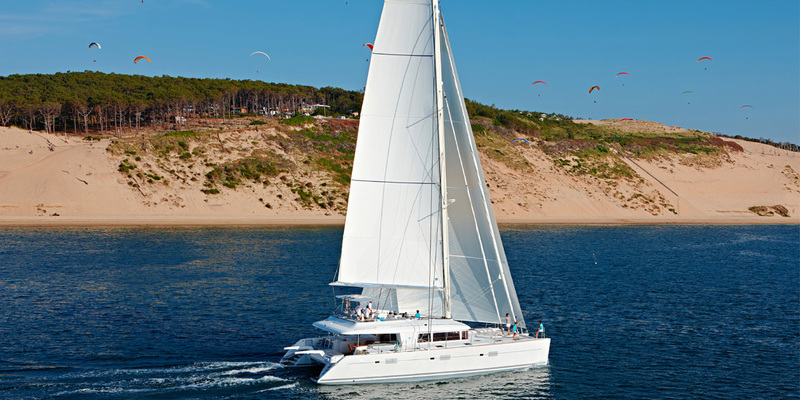 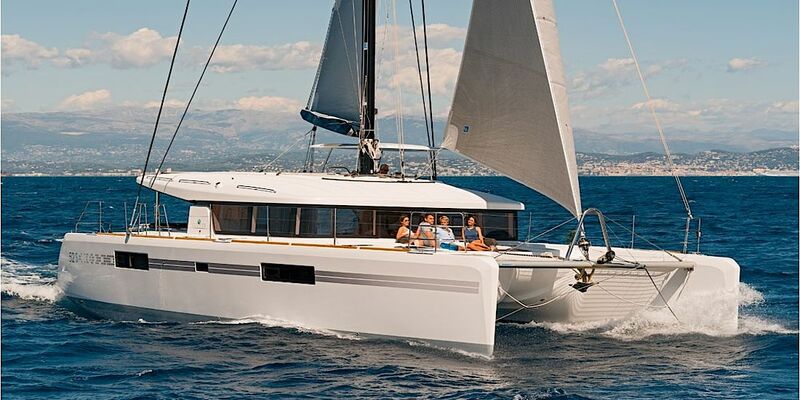 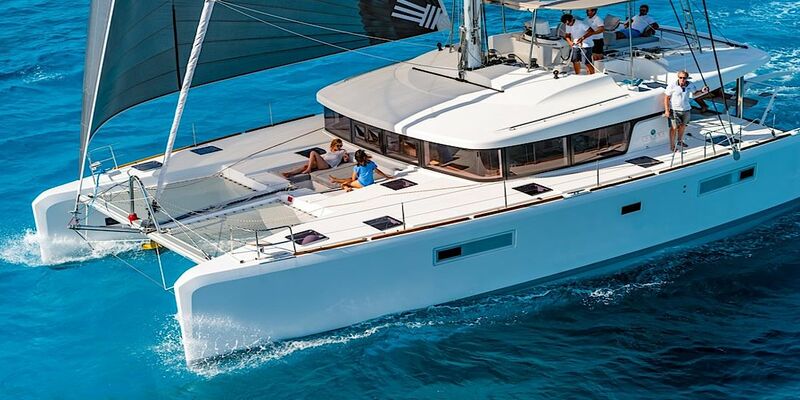 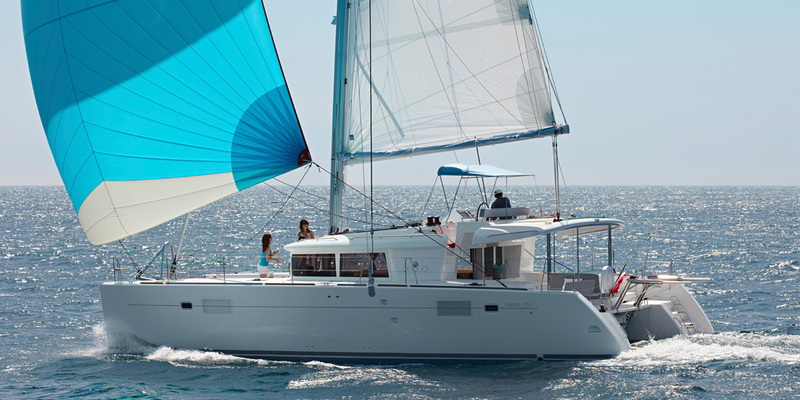 Previous Models: Lagoon Catamaran 35, Lagoon Catamaran 37, Lagoon Catamaran 38, Lagoon Catamaran 38 Club, Premium. S2, Lagoon 39, Lagoon 400, Lagoon Catamaran 410, Lagoon Catamaran 410S, Lagoon Catamaran 420, Lagoon Catamaran, 440, Lagoon Catamaran 47, Lagoon Catamaran 470, Lagoon Catamaran 500, Lagoon Catamaran 55, Lagoon Catamaran 570, Lagoon Catamaran 620 S1 Lagoon Catamaran 67. 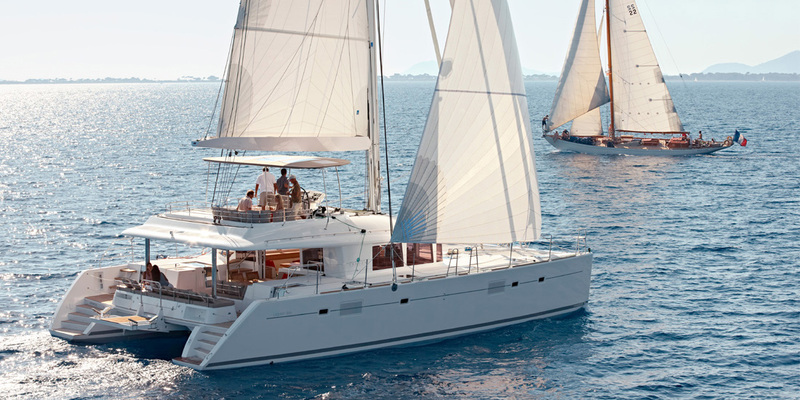 Explore the world of Lagoon and experience the great feeling of space on this comfortable yachts.